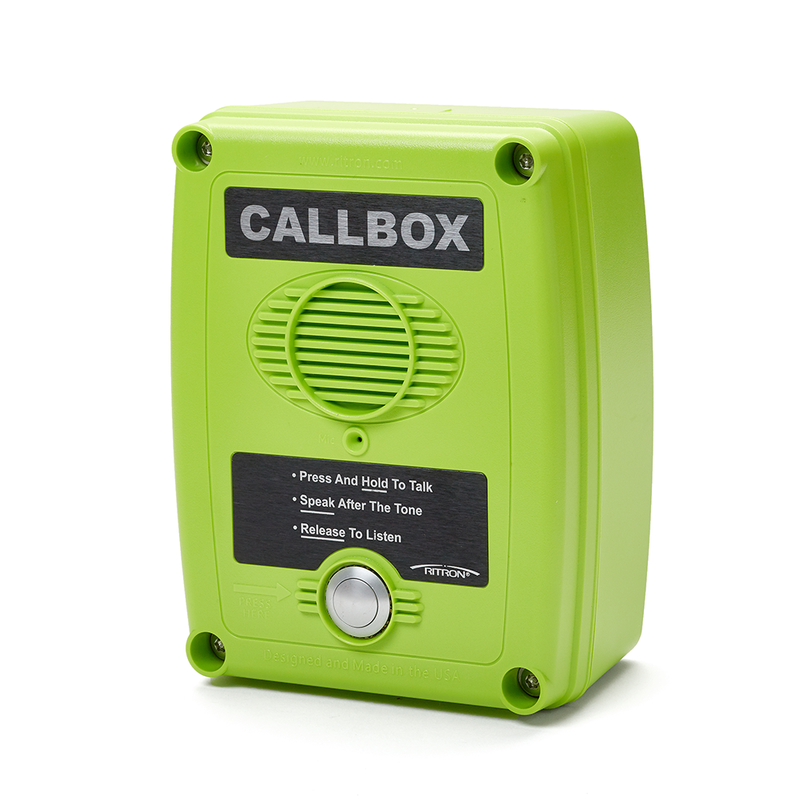 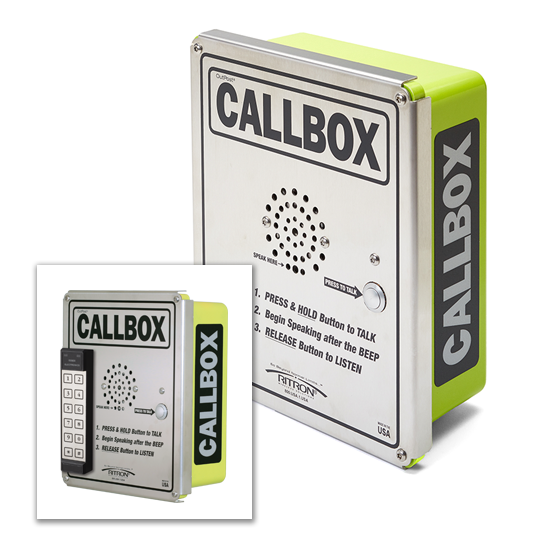 Wireless emergency callboxes provide instant link to campus security personnel. 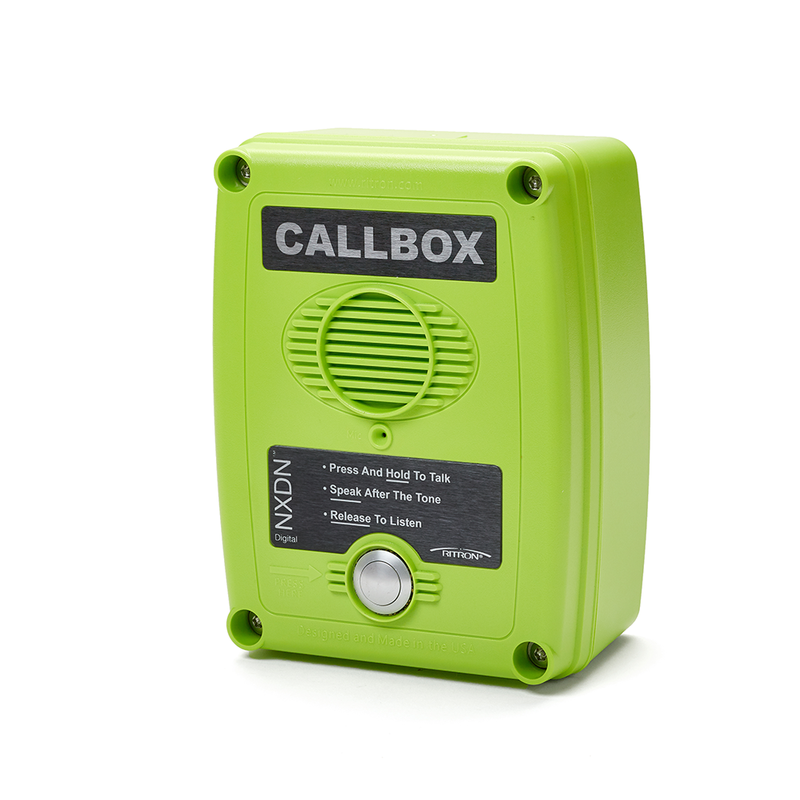 Compatible with existing two-way radio system, Ritron radio callboxes provide a cost-effective, reliable, security solution for colleges of all sizes. 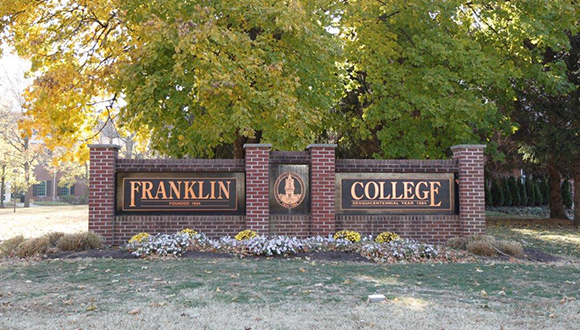 After reviewing several wireless technology solutions, Franklin College chooses to deploy a system of strategically placed Ritron radio callboxes and takes advantage of their existing reliable radio infrastructure on campus.